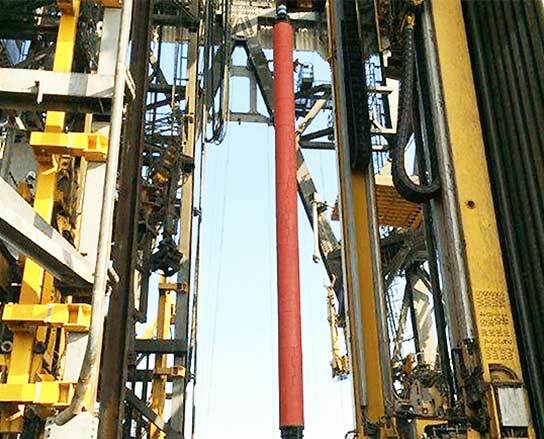 Groundbreaking but simple landing string buoyancy technology provides a new option for drillers and operators to enhance the rig’s hoisting capacity by up to 20%. 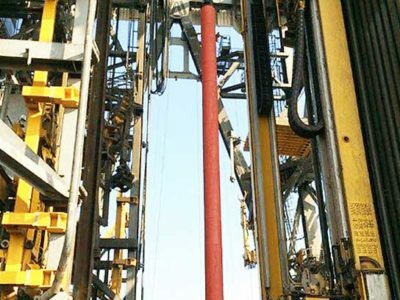 This allows for longer casing runs, can eliminate tiebacks, results in larger wellbore designs, and enhances performance of rigs drilling in ultra-deepwater. 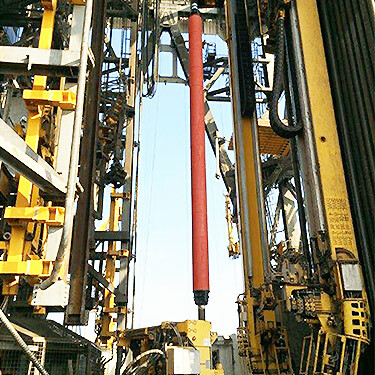 The technology is based on Archimedes’ principle and utilizes Trelleborg syntactic foam modules installed onto casing landing strings to produce upthrust. 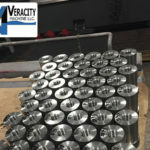 Custom designed non-metallic clamps are used to eliminate the concern for metal fasteners in the wellbore. 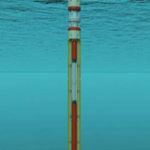 The buoyancy system is assembled offline onshore, loaded in purpose-built baskets then shipped to the rig. Six available run slots for 2019 and one standby run slot available in 2018. 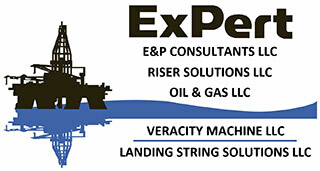 For more information please contact Chris von Eberstein via email at chris@landingstringsolutions.com or telephone at 844-522-7900. 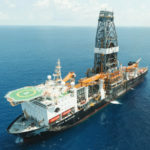 Landing String Solutions stands as an elite firm with ready solutions for today’s complex energy market. 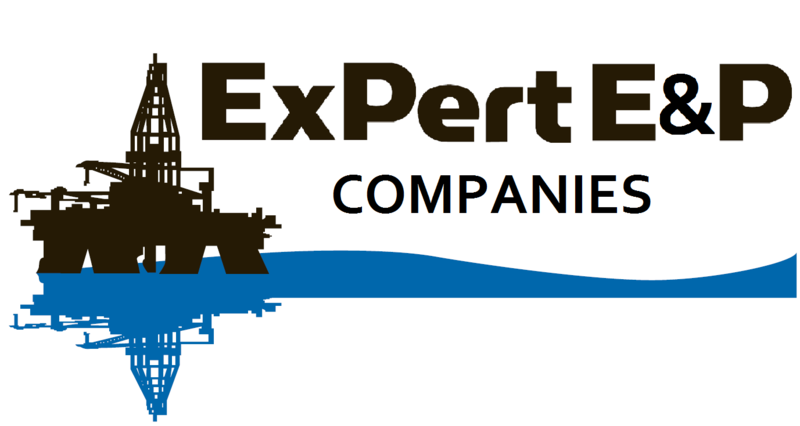 Its affiliated companies are ExPert E & P Consultants, LLC, ExPert Riser Solutions, LLC, ExPert Oil & Gas, LLC, and Veracity Machine, LLC.